Edmund J. 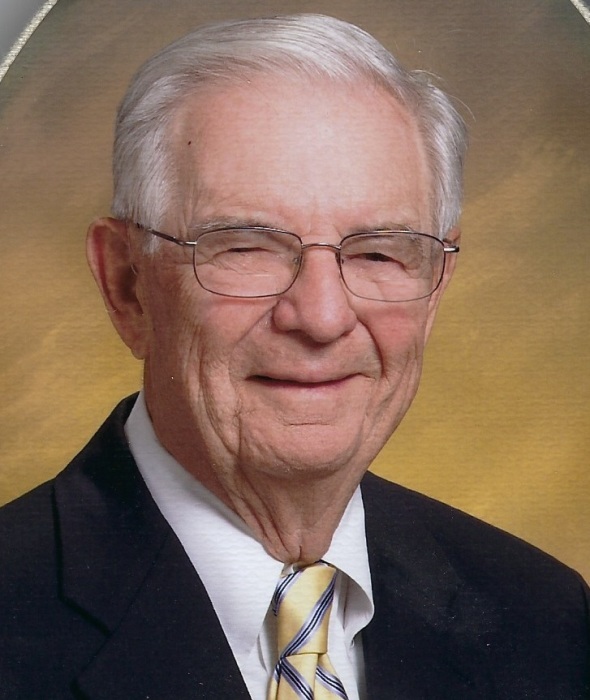 “Brub” Mehl, age 95, of Erie passed away peacefully on Friday morning February 8, 2019. He was born January 16, 1924, the son of the late Marcella and Edmund J. Mehl. Brub graduated from Cathedral Prep in 1942. 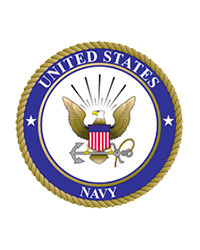 He proudly served his country in the United States Navy on a Sub Chaser in the Pacific Theater. During the time he served he attended several Universities earning his Officer status. Upon returning to Erie he graduated from Gannon College with a Degree in Business Administration. He found a sweet spot for a local girl by the name of Mary Patricia Knox and married her on September 15, 1947. The two of them had a wonderful relationship that spanned some 66 years until the death of Pat on November 23, 2012. During those years the couple did more than most, traveling the world, raising a family, running a business, volunteering for their community and church, coaching, mentoring and just having a great time together. In addition to his parents and wife Pat, Brub was preceded in death by his in-laws Earl and Sarah Knox, his sister Ruth Mehl Weber, her husband C. John Weber, Jr., their son C. John Weber III and his son-in-law Bradley M. Ebach. He is survived by his sons E. Joseph Mehl, wife Nan, Timothy J. Mehl, wife Julia, daughter Mary Mehl Ebach, nephew Charles R. Weber, wife Wendy and good friend and companion Muriel Veenschoten. In 1977, upon the birth of his first grandchild, Brub proudly proclaimed himself as “Papa”. A name that only a special few were able to call him. “Papa” brought two new generations together, his grandchildren and great grandchildren. The first team includes Lauren Tetuan (Ryan), David Mehl, Alyssa Alcantara (Victor), John Mehl (Nickie), Brittany Mehl, Erin Ebach and Matthew Ebach. The second team, the great grandchildren, include Parker Tetuan, Alexandra Mehl, Quinn Tetuan, Demetra Mehl and Adele Alcantara. When Brub was not busy coaching, sailing, skiing, traveling, mentoring, serving as a board member to Erie insurance, Marine Bank or PNC Bank, you could most likely find him at Dispatch Printing, the business that he presided over from the time of his father’s untimely death in 1958 until his retirement in 1989. During his tenure the business grew to be a formidable print house serving local, national and world-wide brands. As his children, we just assumed that the business side was not so much of a challenge. We just experienced the fun side. As we grew older and realized what the business side entailed, we became somewhat puzzled as to how he managed to navigate through all these activities, but he did and did it very well. Friends are invited to call at The Quinn Funeral Home, 728 West 9th Street, Erie, PA on Tuesday, February 12th from 4:00 PM to 7:00 PM. A prayer service will be conducted at the Funeral Home on Wednesday, February 13th at 10:30 AM followed by a Funeral Mass at St. Andrew Church, 1116 West 7th Street, at 11:00 AM. Interment will be at Cavalry Cemetery. Memorial contributions can be made to St. Andrew Church 1116 West 7th Street, Erie, PA.